Our Accord™ Telesales Software has been developed to promote a proactive approach to Telesales, 24 hours a day, 7 days a week. The Accord Telesales Software System offers operators speed of entry, instant access to real time stock and price information with complete flexibility, thus allowing them to respond to customers’ requirements and offer a high degree of customer service plus maximising sale opportunities. Colour screens and colour coding ease screen interpretation while detailed and flexible supervisor screens give the supervisor effective control over the work of the whole department thereby maximising efficiency of the entire telesales team. Accord’s Telesales software system gives you greater control over the daily management of calls and has proven to have given improved overall effectiveness of the Telesales operation. It is CTI enabled, intuitive and easy to use, it allows operators to work more efficiently and proactively using the wealth of real-time information available to increase sales by promoting deals and cross-selling! 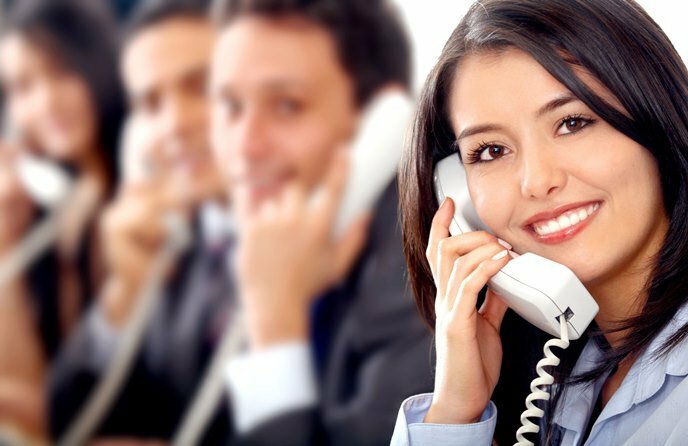 The telesales software has been developed to take full advantage of the Microsoft Windows environment and provides close integration with Microsoft Office. Contact us to discuss your own specific application software requirements or to arrange a demo.